Sick of all the cheap plastic props and garish sweets associated with Halloween? Serve up our modishly gothic menu and bring a touch of sinister style to the evening’s feasting. Halloween these days is about dressing up, cheap frights and, for children at least, as many sweets and chocolates as they can carry. But we’re at risk of losing the subtlety of the darker side of life, the Nosferatu-like creepiness that can come from a fluttering curtain at night or a creak on the stairs. 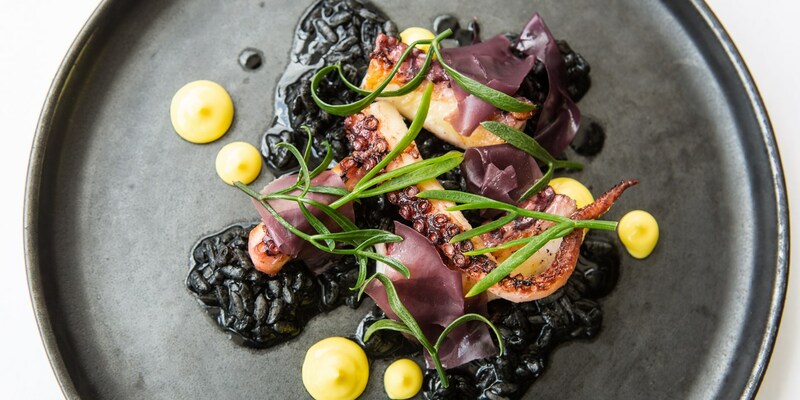 While we’re not suggesting this menu will actually scare your guests, the gothic colours and incredible flavours will certainly make their heart skip a beat. 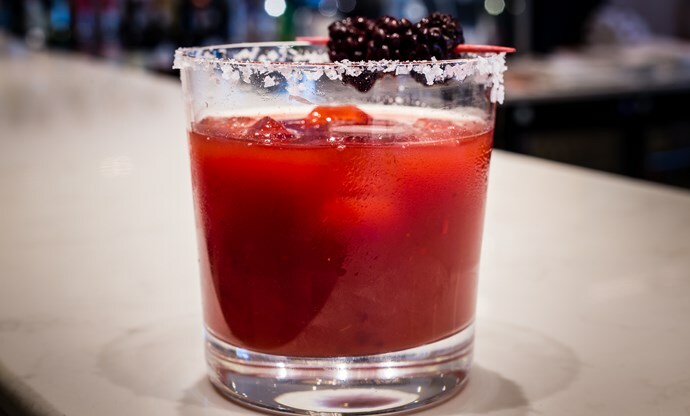 Start everyone off with this autumnal take on a Bloody Mary, adding lime and lemon juice to chilli, tomato juice and vodka, with fresh blackberries to garnish. The margarita-style sprinkling of salt around the edge cuts through the sharp flavours, and a slice of cucumber lends freshness. 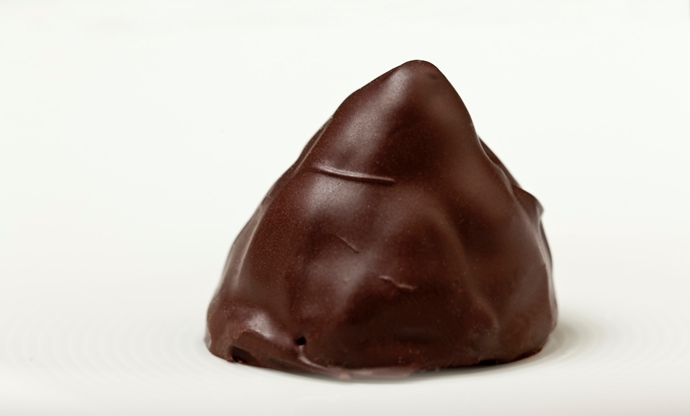 These might look like little sweets, but they are in fact a wonderful little bite to serve alongside drinks. Foamed Stilton and a sharp cranberry purée is given an extra depth with Côtes du Rhônes wine, and the presentation is bound to impress. This striking risotto doesn’t actually contain any rice – instead, it is made with finely chopped leeks cooked in a whole bottle of red wine, which keeps the dish light enough to be served as a starter. 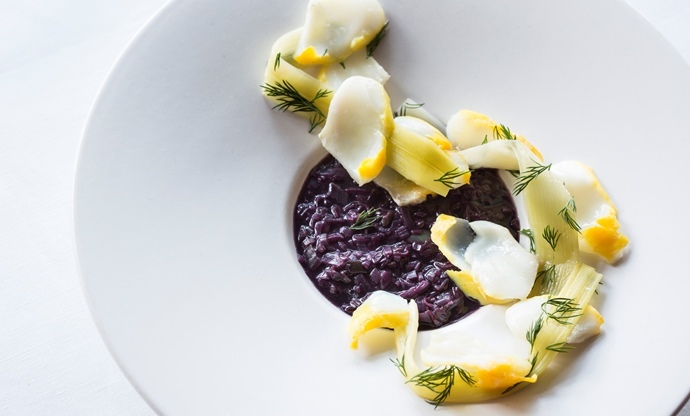 It doesn’t lack any of the richness of a traditional risotto, however, and the smoked haddock and redcurrant jelly pair perfectly with the leeks. Now for some real rice, given a jet black colour thanks to squid ink. 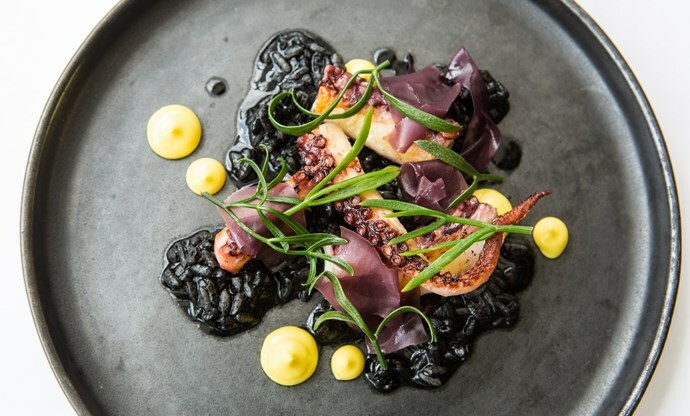 The octopus tentacles are delightfully iconic, lending a Creature from the Black Lagoon vibe, while pickled red dulse, sea vegetables and a fragrant saffron emulsion elevate the entire dish to something really special. 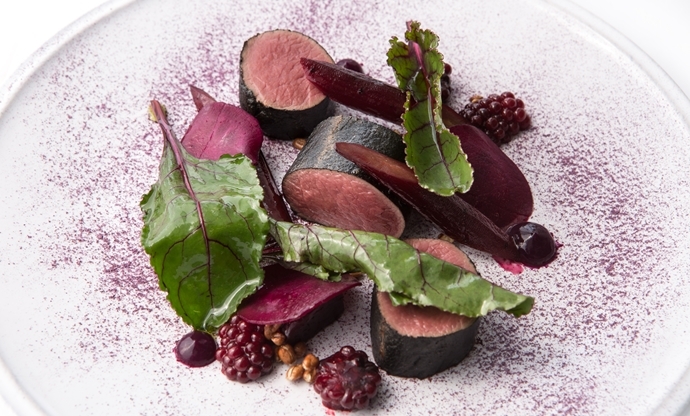 Continuing on with all those lovely gothic hues is Paul Welburn's venison, making the most of autumn's berries and beetroots. 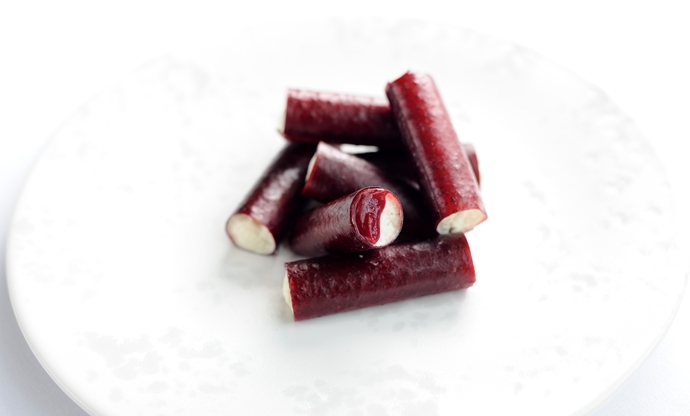 The sauce, flavoured with juniper and port, adds a decadent touch, while slivers of salsify and red cabbage gel make this an intriguing and deeply complex dish. 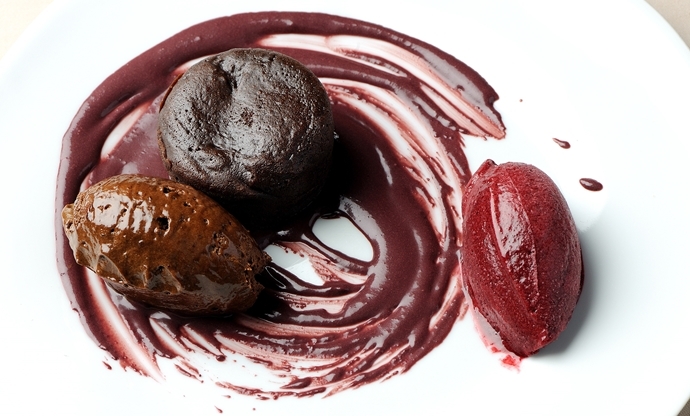 Chocolate and lavender might be a flavour combination rarely seen, but Pascal Aussignac marries them together beautifully in his indulgent dessert. The caramel and dark chocolate mousse on the side is incredible in its own right and can be made in advance (as can the sorbet), giving you plenty of time to share Victorian ghost stories around the table. A floedebolle is a traditional Danish sweet, but Christoffer Hruskova's addition of sea buckthorn juice combines with the marzipan to result in an incredible petit four. Solemnly give them out with coffee (black, of course) at the end of your banquet and silently await the all-encompassing night with your dearly beloved.